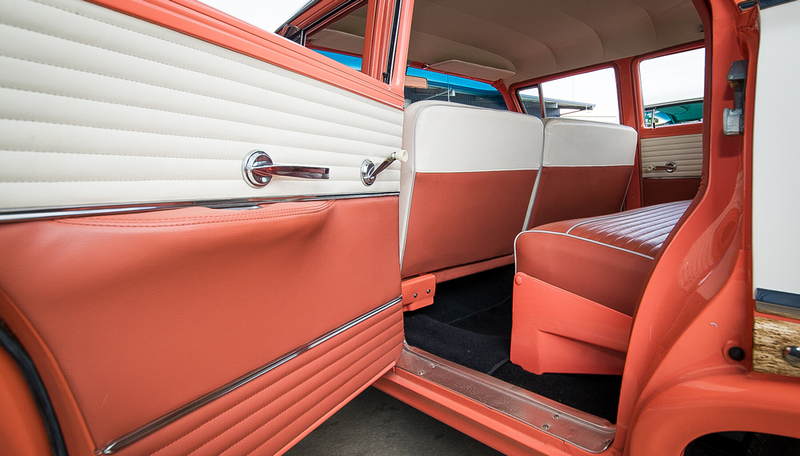 Welcome to AJ Trim, Motor Trimmer and Car Upholstery based in Adelaide. 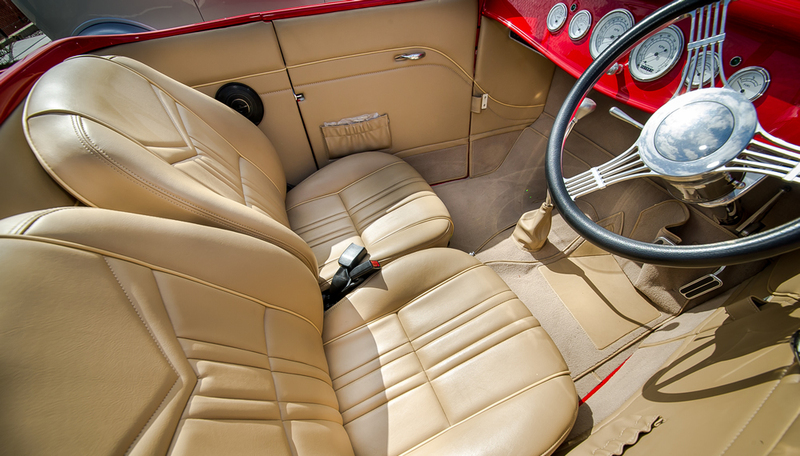 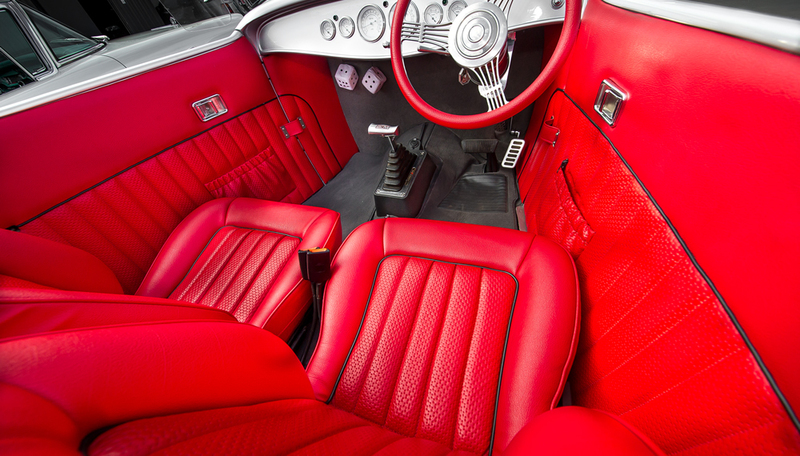 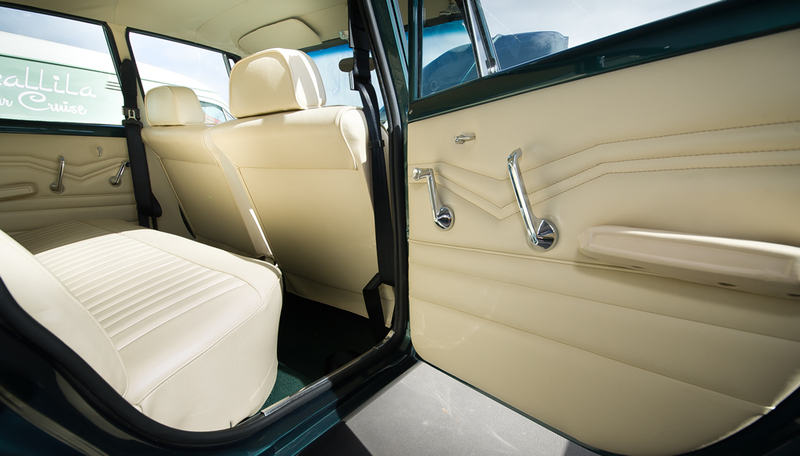 We specialise in restoring car interiors, car seats, boat canopies, re-trims and all types of upholstery. 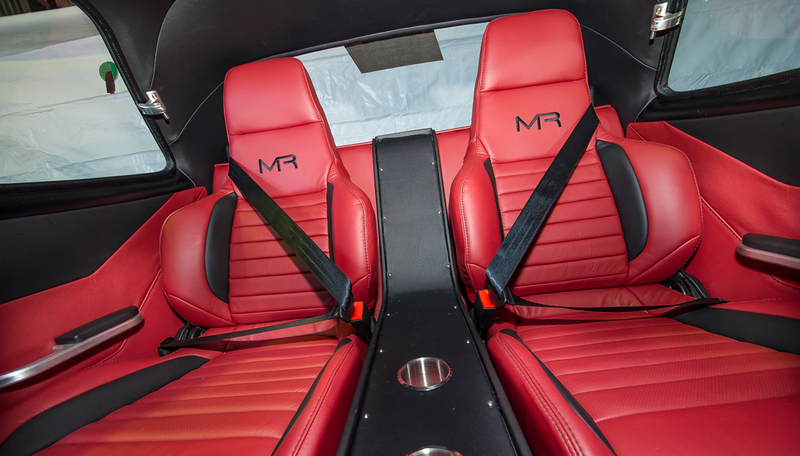 We have worked on multiple award winning vehicles while ensuring our prices are competitive and the quality is always to the highest standards. 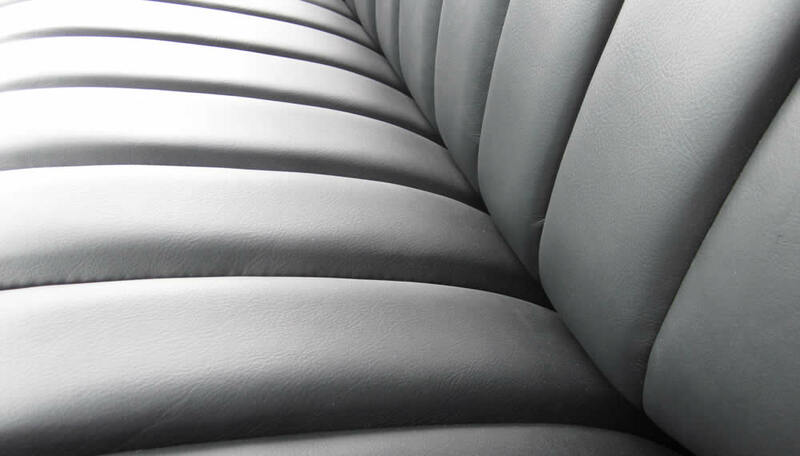 Feel free to give us a call to discuss your project, we can provide you a quote and a time frame for your upholstery and or trim requirements.